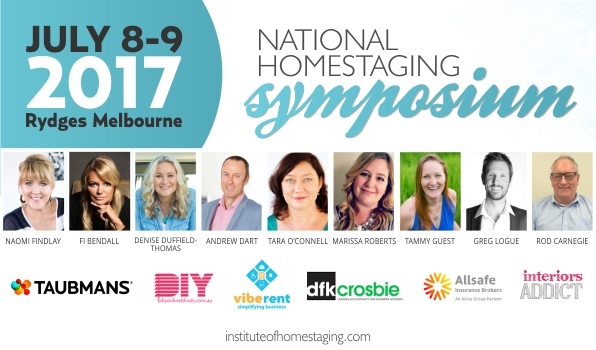 At this year’s National Home Staging Symposium, we have been lucky enough to secure some of the most influential and insightful businesspeople as of 2017 and we are super excited! 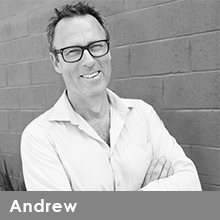 Andrew is the director of one of the most prominent home staging businesses in Newcastle, NSW. He knows how to secure project after project until every day is making a profit in the business. You have the opportunity to see Andrew present LIVE at the 2017 National Home Staging Symposium! Purchase my tickets here! 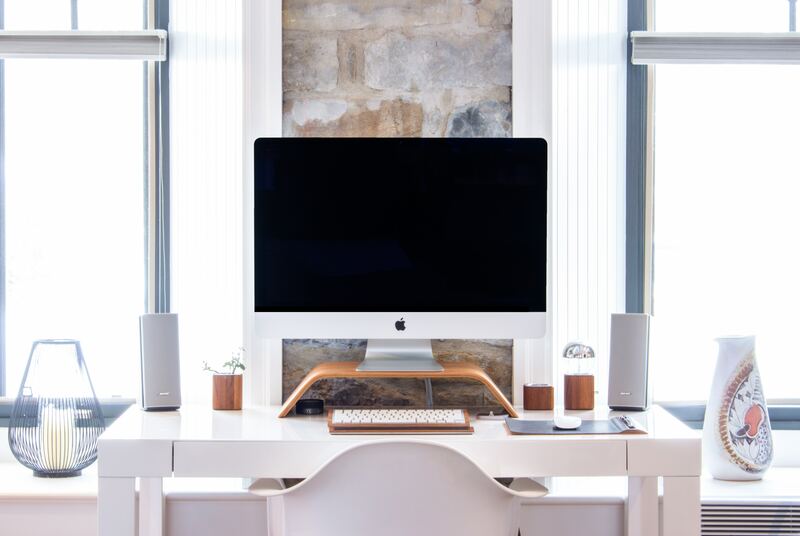 Andrew coordinates the day-to-day logistics and management of Newcastle business Silk Home Staging and Styling. 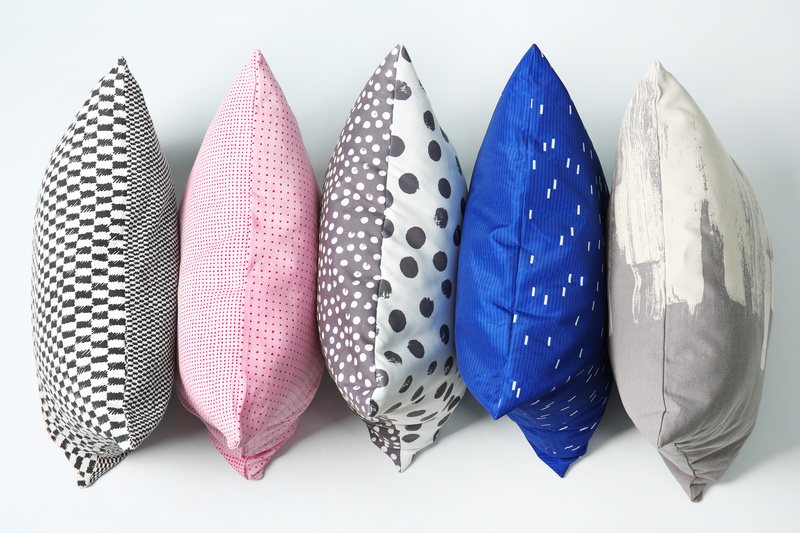 If you have attended the National Home Staging Symposium in previous years, you will have seen Andrew present. This year, however, Andrew’s presentation will go to the next level, with specific insight into how he runs and directs Silk Home Staging and Styling. 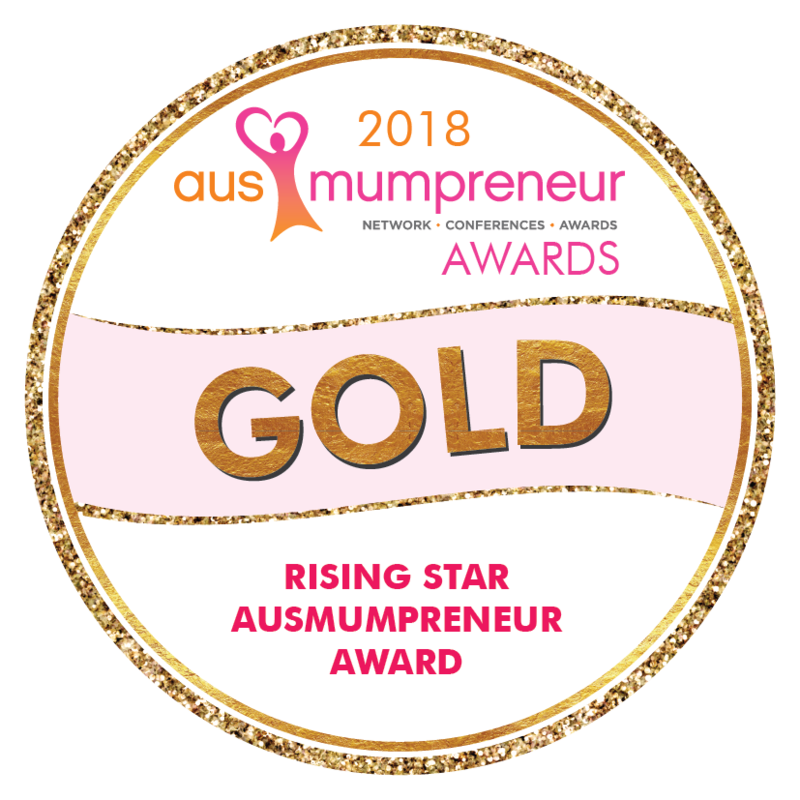 What you probably don’t know is that Andrew completed a Diploma of Health Science at the University of Newcastle and worked for 12 years as a sales representative for Pfizer, a research-based pharmaceutical company. 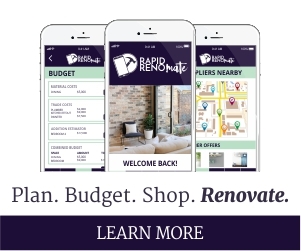 Andrew has combined his sales techniques from his previous career with his knowledge of home staging to develop a foolproof home staging logistics technique. According to Andrew, his “two core values are to develop [himself] and others; and to help and serve people. Working in my own business allows me to focus on these values every day in a way that brings me great satisfaction”. I am so excited for you all to develop your knowledge of Home Staging selling techniques and communication with the wealth of information Andrew is going to provide at the event. The 2017 National Home Staging Symposium is not going to be one of those events you attend and at the end of it you wonder why went. Andrew’s presentation alone is priceless in the value it will immediately provide. Andrew has been in the Home Staging industry for nearly a decade. 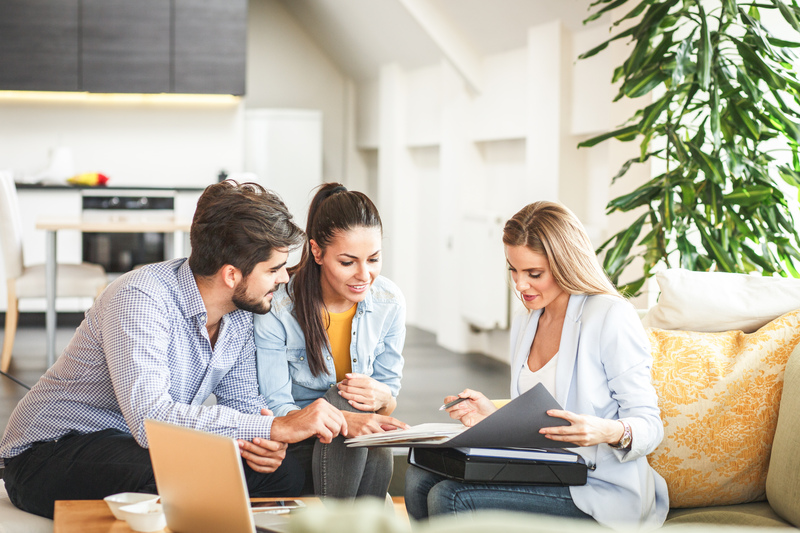 He has narrowed down his knowledge to discover the key tips that are necessary to become a successful Home Stager and has been kind enough to share this knowledge with you all! If you are bursting out of your skin to see Andrew present, make sure you follow Silk Home Staging and Styling on Facebook! I can’t wait to see you all the event!